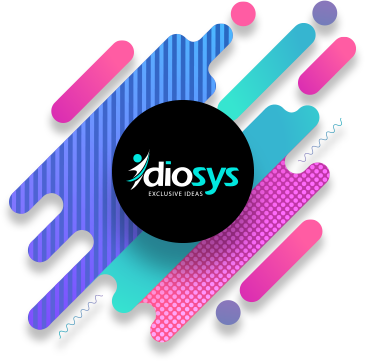 Idiosys Technologies is one of the best WordPress development company in India, serving clients from Australia, USA, Canada, Finland, Denmark, United Kingdom and other parts of the world. With an experience and efficient team of WordPress developers and designers. We consistently strive to deliver custom WordPress development solutions for all kind of businesses – small, medium and large. 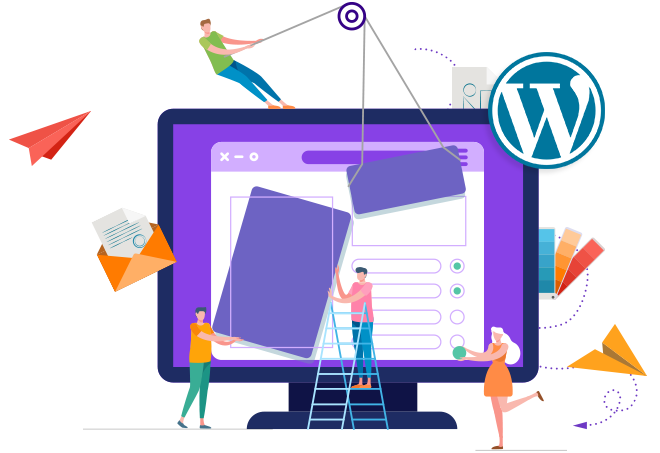 The developers we have in our team offer comprehensive WordPress development, Custom WordPress CMS development, WordPress plugin development, maintenance services, etc. They make us your partner in developing a customized WordPress website for your business, rendering fruitful results. From last few years, WordPress is the most popular Content Management System across the globe. Easy to navigate, easy to manage backend, easy to handle makes WordPress the best website development platform. Be a WordPress Web Development Company we understand client expectation and design interactive Website at the effective budget. So, don’t wait to call us for a free consultation regarding WordPress development. The biggest advantage is how easy it is to navigate through the pages and content. Hence, why it’s a great CMS. It’s set up so that those with just the most basic skills can understand what is going on. As long as you understand computers and the language on a simple level, WordPress will work with you. You can adjust things as you move on, depending on your likes and dislikes. Plugins are going to be your best friend here. With other CMS, the plugins tend to be harder to read, understand and use. It’s all up to you how you want to use it. There are lots of free and paid plugins you can install to make developing sites easier. The plugins on WordPress are designed for simplicity and SEO purposes. Some people have a hard time with the Meta tags and descriptions. WordPress makes these tags easy to understand and use. It’s also an excellent teacher when it comes to optimization. It will help explain which words and phrases are best for search engine use. This way more people can find your content and benefit from it. There are thousands of free themes available online to use to help you choose a design for your site. There are also premium themes available for purchase for those who want an added touch of professionalism to their site. Most themes with WordPress are integrated so that they show up on mobile devices. It makes no difference if you view your site on phone, tablet, etc. WP needs a lot of plugins to be able to do the things that Joomla and Drupal can do out of the box. While the plugins are available they can slow your page down if you install too many of them. The double-edged sword on WP plugins is that by the time your page has been slowed because of the plugins you have already put a significant amount of man-hours into the project and would be reluctant to migrate to another CMS. Plan for this ahead of time by looking at how many plugins you would need to create the functionality you want. Unfortunately the PHP security for WP has a shoddy track record and security isn’t as strong as some of the other platforms. This will only be a factor depending on how sensitive the content of your site is. While there is a large online community of users to help and support you there is little to no offline documentation. WP has been criticized for not creating a MS SDK document, especially now that it calls itself a CMS. We take all projects very seriously; we do never compromise with the quality for any reason; whatever we provide, we give free support for those for a long time. For our best services, we always gain 5 stars in all market places and all clients get back to us for any future need. Our clients repeatedly hire us for our best service. Client's repeat hire rate is over 80% which signifies the best level service provider in online marketplace. We do ask for price only after work is checked and given full clearance from client end! We do provide 24/7 supports during the project and after complete the project.